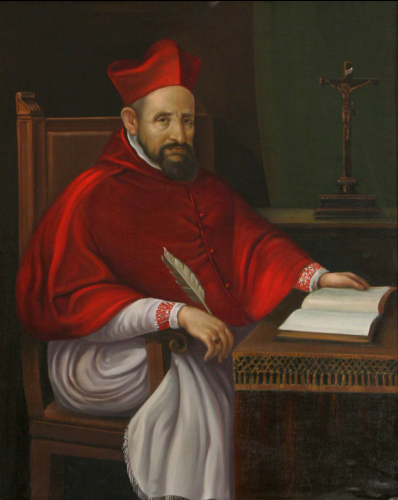 Saint Robert Bellarmine, S.J. (Italian: Roberto Francesco Romolo Bellarmino; 4 October 1542 – 17 September 1621) was an Italian Jesuit and a Cardinal of the Catholic Church. He was one of the most important figures in the Counter-Reformation. He was canonized in 1930 and named a Doctor of the Church. Bellarmine is best remembered by some for denying that the Earth revolves around the Sun.